Brookside Community offers assisted senior living in Kalamazoo, Michigan and wanted to have a website that catered to seniors and the loved ones of seniors in need of assisted living. 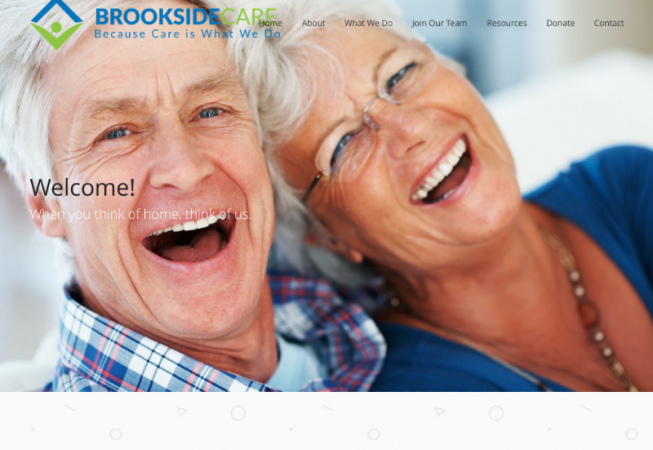 We built a site that not only offers all the services and information about the company, but offers additional resources that would be useful to seniors as well. Visitors are able to begin the intake process by filling out a form, or download a form and bring in the filled in form. Those who wish to donate to their worthy cause are also able to do so via their online presence. We were able to develop it from scratch, including the content within 2 months. Another happy customer.